What does studying at University actually mean? What does studying at University actually mean? If you ask most students, it is highly probably they will answer « Studying? Well it’s all about attending classes, taking notes, spending afternoons and sometime evenings at the library with a pile of books, working in groups on current issues, learning models, graphics and concepts by heart etc… ». Put together, regardless of the field, studying at an academic level is first and foremost about THEORY, which isn’t actually wrong, but it doesn’t always succeed in preparing the students to their future career. It seems like people constantly talk about student professionalization, about professional integration, professional experience, etc… But how is it possible to acquire concrete experience when sitting on a chair all day while religiously repeating the teachings of professors? How to become a real professional when the vast majority of courses only prepare us to the theory? Better said, how can one acquire practical experience? Aware of the « lack of practice » at university, Maximilien Notter – our Swiss of the Day – has dedicated himself to offering his fellow students the opportunity to acquire a true professional experience through concrete activities. 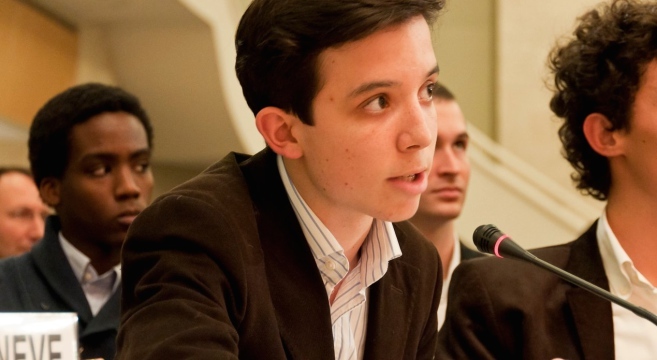 While studying Business Administration at the University of Geneva, Maximilien – who was only 18 years old back then – participated in the creation of an investment fund whose purpose isn’t the maximization of profits but that seeks to teach students how to manage a portfolio and that trains them in the field of financial analysis. That is how the « Geneva University Investment Club », the GUIC, was born. The organization offers courses, conferences and allows its members to actually gain experience in financial management while collaborating with the University of Geneva, a private bank and an economic newspaper. The club thereby provides practical education to more than 30 students from diverse faculties. Two years later, Maximilien crosses the « Röstigraben » to become an intern at Credit Suisse in Zurich. « I knew nobody in Zurich and I wanted to contribute in enriching the experience of all of the bank’s interns. I therefore created a group that gathered all the Credit Suisse 2012 summer interns and organized weekly afterworks, each time in a different bar, so that we could all meat and discover Zurich at the same time. I am very proud of having enabled the creation of many friendships between interns ». 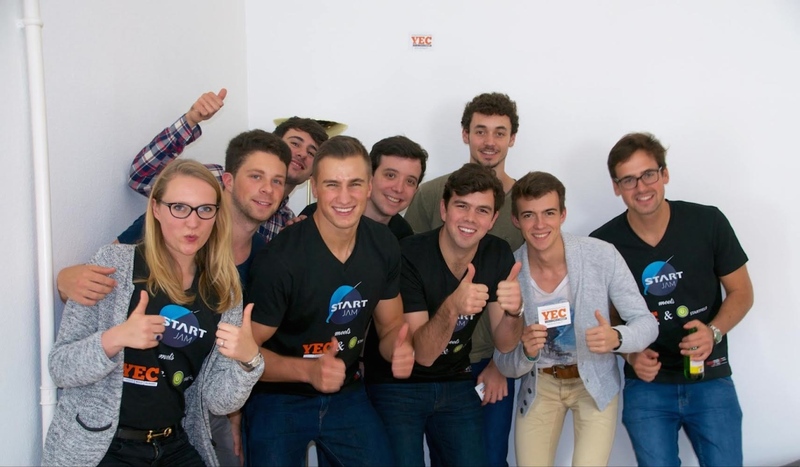 The YEC even launched its own projects like « Cofoundme », a platform that makes entrepreneurial minds meet and start projects together. Are you interested in joining one of Maximilien’s clubs in order to put your knowledge into practice and to learn from experienced students? You will find information on the Cofoundme website. You too, contribute to Rostigraben. 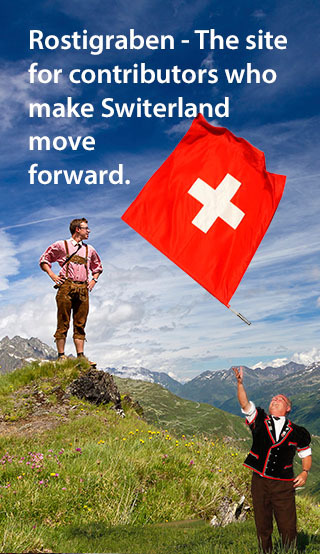 Share this article or tell us about you and we will write your story, which will make Switzerland go forward. You do not believe a big idea can save our financial system? Let us change your mind!